At the ICS Summer School, we offer a series of courses depending on age and type of study required. We offer a range of language classes for ages 3-17, with specialist university preparation programmes for 16-18 year olds and immersive language learning experiences for 14-17 year olds. We have over 35 years of experience teaching English as a foreign language. Our classes are rooted in the best academic rigour. 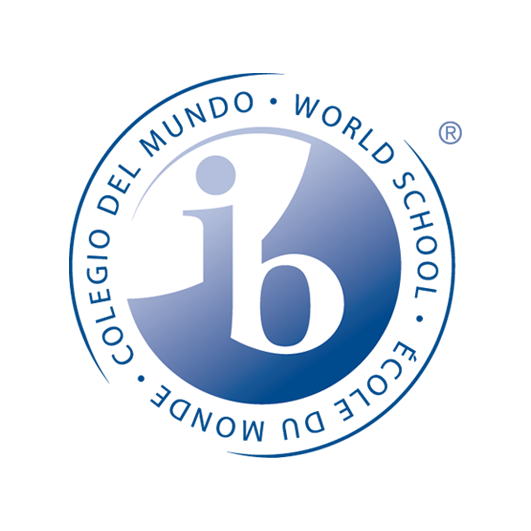 Throughout the year, we operate as a world leading IB, international school, and focus on English language learning during the summer. Our classes throughout the summer run June 24 - August 23. Focus on play-based learning at nursery. This unique course focuses on the most important aspect of language learning: natural conversation. Practice your English in London with conversation. This university and IELTS preparation course has been designed to help you in your university application. Teamwork, responsibility, problem solving and critical thinking skills are at the heart of learning. We make learning fun because we believe that fun motivates learners and helps them to become inquisitive, independent thinkers. All of our English language programmes aim to develop learners’ confidence in English through age-appropriate themes and activities, a learner-centred approach and collaborative play. Teachers will have qualified teacher status (QTS) and experience in their subject area while English language teachers have, at a minimum, a CELTA qualification with experience in teaching young learners. ICS is a year-round school and many of our staff join our summer programmes, bringing their extensive experience and expertise. We are also joined by regular specialist summer teachers. Each of our school sites has a director of studies who is responsible for all activities on site. Teams are made up of qualified, appropriately experienced staff. Our team has a combination of subject specialists and language specialists. Staff have age-specific teaching qualifications and experience. We are proud of our international teams who can teach and model language accurately to help all learners in their language development.